Here’s a game that came out really late last year in Europe and Australia but only just hit the United States last month. It’s a pretty damn long one and I only recently finished it. Pretty bad name, lovely game. From now on, whenever a game developer attempts to craft a JRPG in the mould of classic 1980s and ’90s Final Fantasy titles, they need not look at the classics themselves. 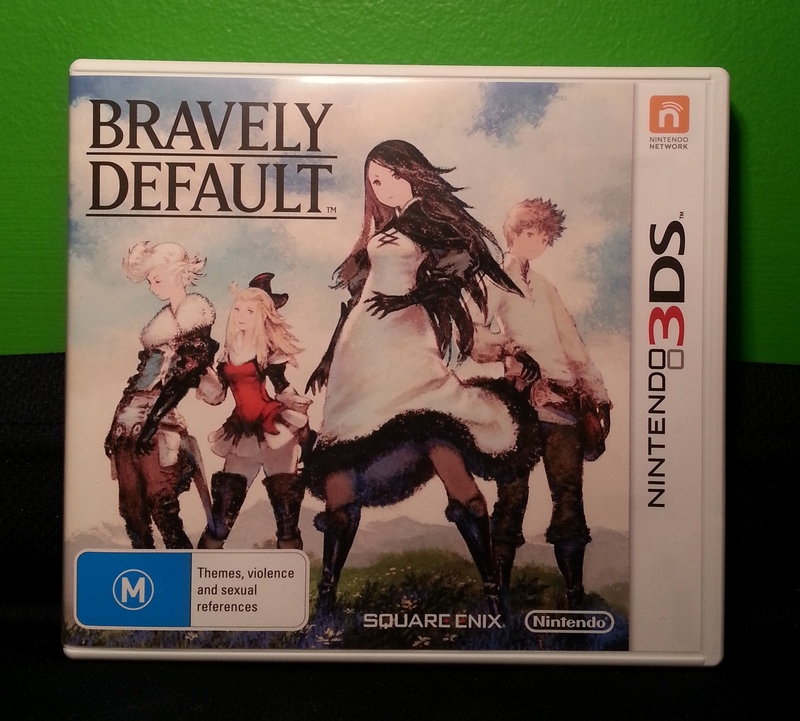 Rather, they now owe it to themselves to look at the 3DS exclusive Bravely Default. Not only does this Square Enix-published homage succeed in recapturing the magic of the epic turn-based fantasy tales of old, but it drags their spirit firmly into the current generation. It is a delectable treat for nostalgic FF fans, boasting an addictive set of job mechanics without forgetting about the importance of memorable characters and a grand story. It isn’t perfect – not by a long shot – but it is a wonderful game.